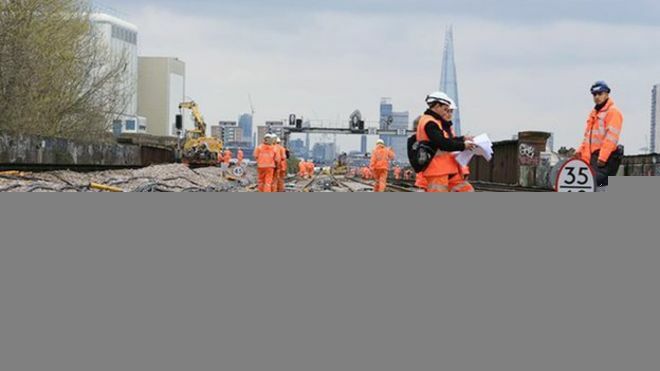 Network Rail owns and operates more than 22,000 miles of railway across Great Britain. Network Rail owns and operates more than 22,000 miles of railway across Great Britain. Our rail network is the fastest growing and safest in Europe, with nearly 1.7 billion passenger journeys each year and a million more trains running than just ten years ago. We work closely with the British Transport Police to keep our railway safe, not just for passengers, but for our staff and those who live near the line. work within our business and with the community to improve the safety of our 6,300 crossings. In addition, Rail Life, our initiative for young people, provides teachers, professionals and parents with resources about rail safety issues.